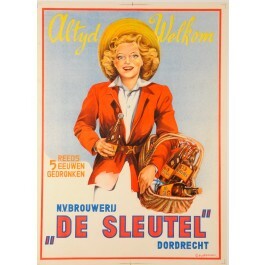 Carboard advertisement for the De Sleutel beer by D. Rudeman ca. 1950. 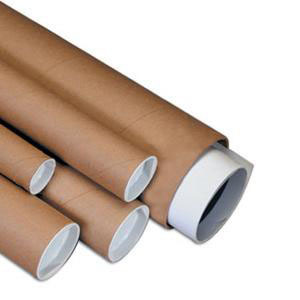 The De Leutel was manufactured in Dordrecht, a city in the western Netherlands. 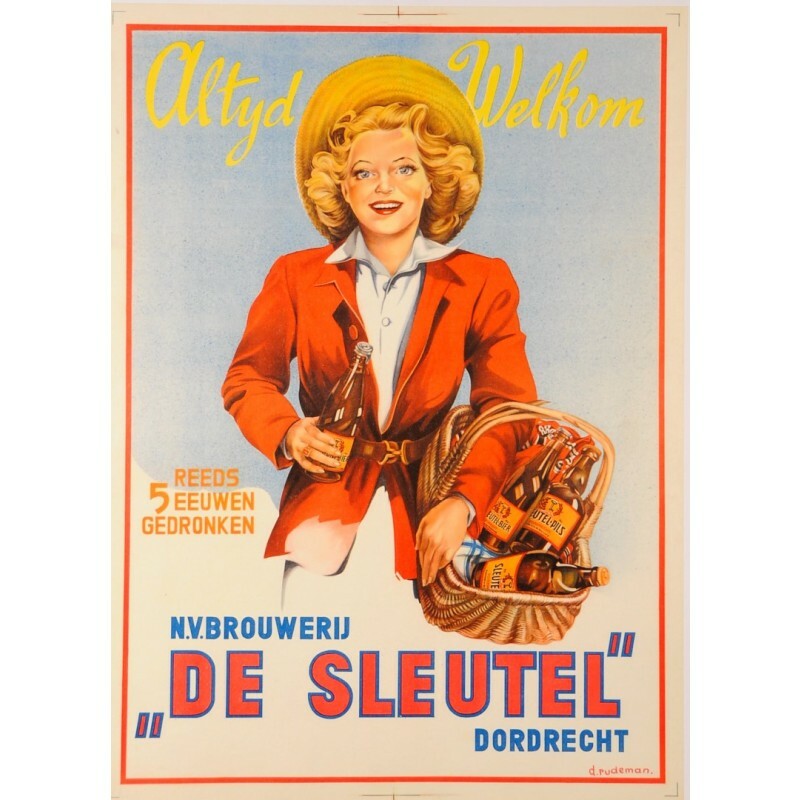 As the caption tells us the De Sleutel brand has been brewed for the last five centuries. The De Sleutel (the Key in Dutch) was taken over in 1968 by Heineken.